The Theory and Practice of Life is a study of the literary culture within which the works, schools, and careers of Plato, Aristotle, and contemporary Greek intellectuals took shape. 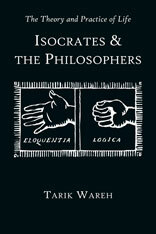 It focuses on the important role played by their rival Isocrates and the rhetorical education offered in his school. 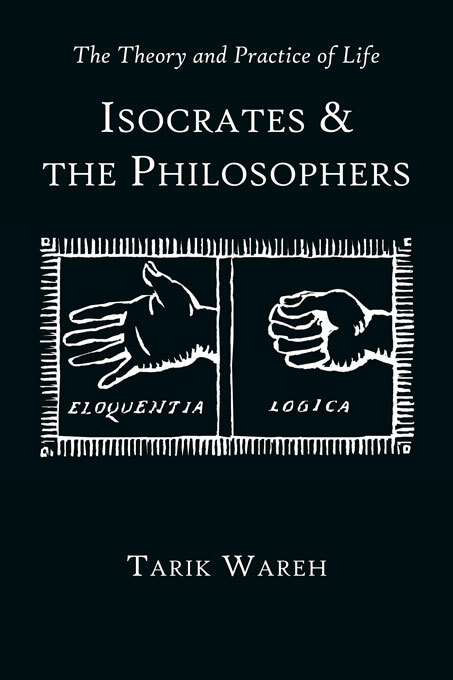 Tarik Wareh shows that when Aristotle illustrates his ethical theory by reference to the practical arts, this is no simple appeal to a homespun commonsense analogy, but a sign of dependence on the traditions and concepts of rhetorical and empirical methodology. Likewise, when Plato in the Phaedrus constructs the possibility of a truly philosophical rhetoric on the model of “Hippocratic” medicine, his uncomfortable consciousness of rhetorical theory’s relevance, prestige, and power is revealed. The second half of the book brings together the fragmentary evidence for the participation of “Isocrateans” in the philosophical polemics, princely didactics, and literary competition of the fourth century, shedding new light on the “lost years” of intellectual and literary history that lie before the dawn of the Hellenistic period.